The Black Keys really are a great live band. You can keep your U2s and Coldplays. Right now I think we can nominate The Black Keys as the Best Band in the World. The two-ish piece from Akron, Ohio just left a pile of rubble where Alexandra Palace once stood such was their performance last night. It was a fitting end for the old shed. I first came across this band in Will Hodgkinson‘s book “Guitar Man“. A friend later lent me Thickfreakness saying he thought it would be my thing. He was right, although I lent him Led Zep 2 and Are You Experienced with the words “if you think that’s good you’ll really like this…”. This was a band who wore their influences not just on their sleeve, but all over their checked shirts. In 2008 we saw the band play The Astoria in London. Both Dan Auerbach and Patrick Carney had something special then – but they have got better. Patrick may be all geeky elbows but he has a unique style. Auerbach plays riffs and licks that are fun to try and play along to at home (not always successfully for me alas) but also has a soulful voice and a gorgeous guitar collection that I am most envious of. They have expanded their sound progressively with each record, always remaining interesting and fresh despite El Camino’s dreadful cover (see pictures for a couple of similar covers I knocked up earlier). Friday’s show was a masterclass in building a show. Starting with “Howling’ For You” and with their backing band, they warmed up the crowd with songs from “Brothers” and “El Camino” before reverting to a two piece playing early favourites like “Set You Free” and “Girl Is On My Mind“. They brought the band back on for Stairway/House of The Rising Sun-esque “Little Black Submarines” and more recent songs before ripping up some deeper album cuts as a two piece again. The set ended with single “Lonely Boy” followed by three or four encores accompanied by a huge glitter ball and the band’s name in lights at the back of the stage. 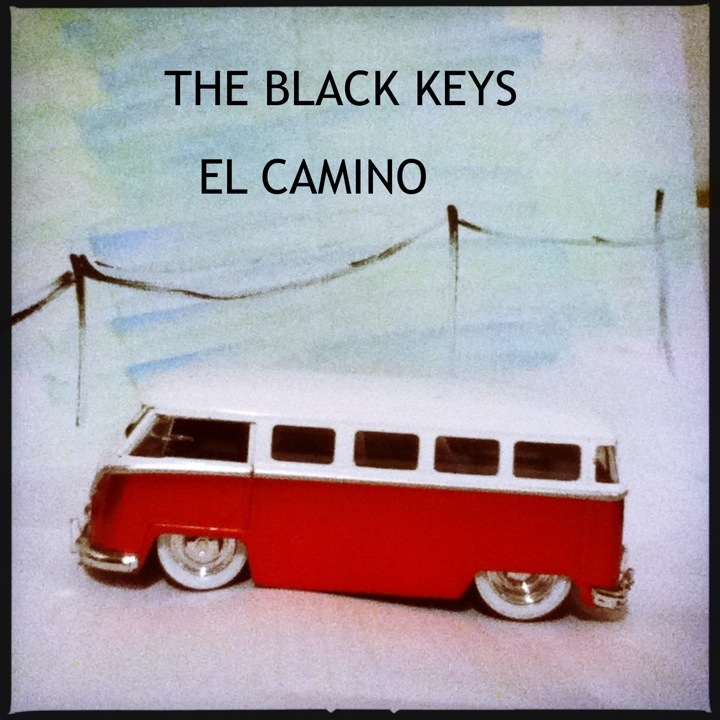 Seven albums in, The Black Keys have kept improving and developing. I can’t think of many bands who have done that. The White Stripes finished at six. Led Zep’s seventh album was what? Presence? The title of Best Band in The World has been rather bandied around in recent years. But I don’t think it’s about having big stage sets or selling out stadiums. I think it’s about capturing that feeling – the adrenaline rush that reminds us why we fell in love with rock and roll in the first place. 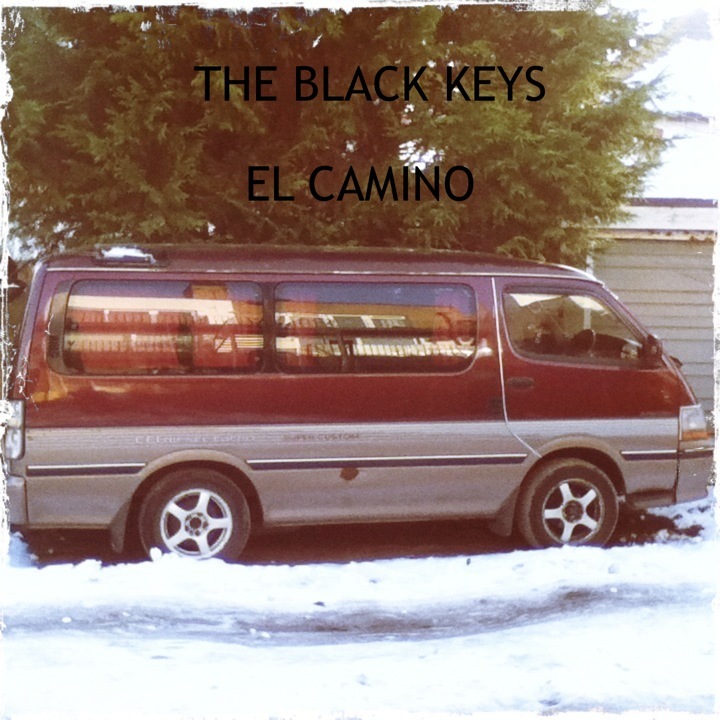 Right now, on last night’s evidence, there’s no band better at doing that than The Black Keys. ‹ Van Halen – A Different Kind of Record? 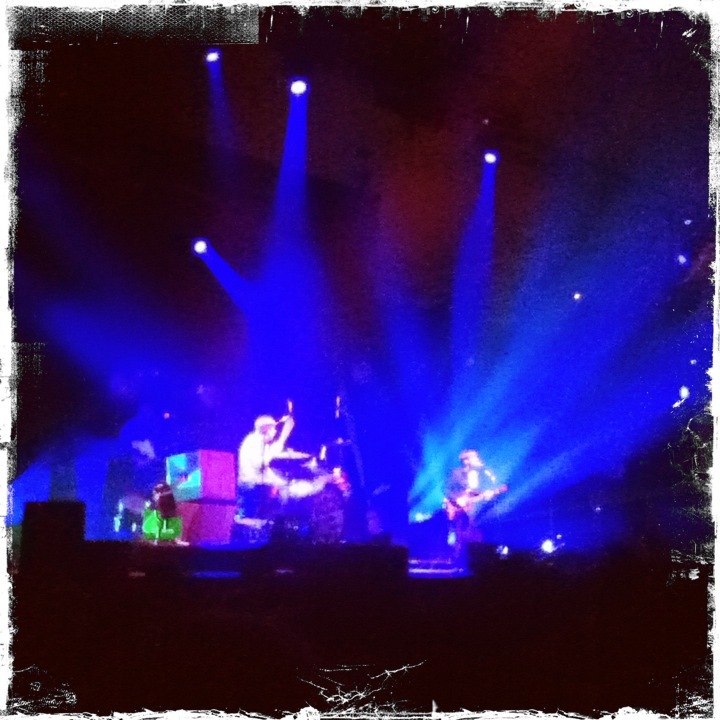 Great to see that the Black Keys are just as astounding live in the UK as they are in the States. They are certainly one of the top three best rock bands around these days – I’d nominate Foo Fighters as another then have to munge on my answer for a while to come up with the third. Yes – I saw the Foos at the Isle of Wight Festival last year and they were amazing. I’ll munge too.